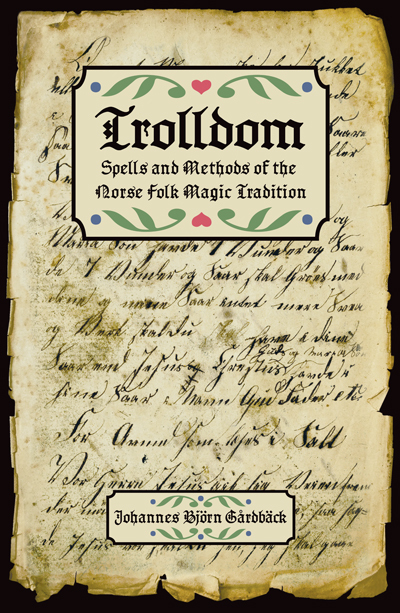 Trolldom, the folk magic of Sweden, Norway, and Denmark, has been practiced for more than 500 years. Now, after extensive research, Johannes Bjorn Gardback presents the fascinating occult art of Norse trolldom to an English-speaking audience. This detailed account of traditional Scandinavian folk magic offers in-depth historical background, divination methods, and descriptions of practical spell-craft, and includes hundreds of collected Swedish, Norwegian, and Danish trolldom workings for love, money, protection, healing, and cursing. Johannes Bjorn Gardback is a respected healer, teacher, and spiritual worker of Swedish folk-magic. 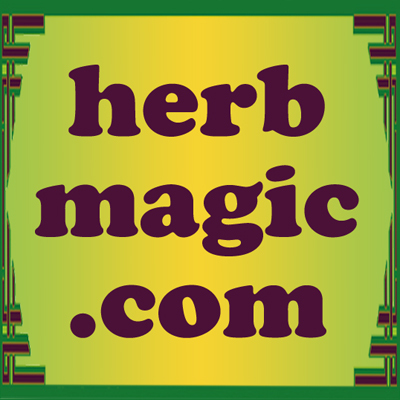 A practitioner of hoodoo and conjure, he is a founding member of AIRR, the Association of Independent Readers and Rootworkers, and a board member of YIPPIE! He brings solid, firsthand knowledge of Norse, Scandinavian, and African-American folklore to his international practice. He currently lives in Goeteborg, Sweden. 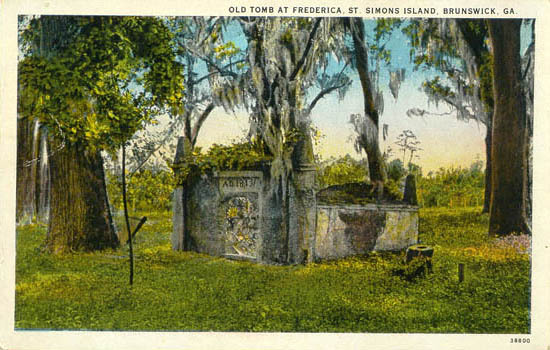 While the Norse folk magic tradition called Trolldom has much in common with the practices of African-American, German, Scottish, and English folk magic, it is a unique cultural tradition. 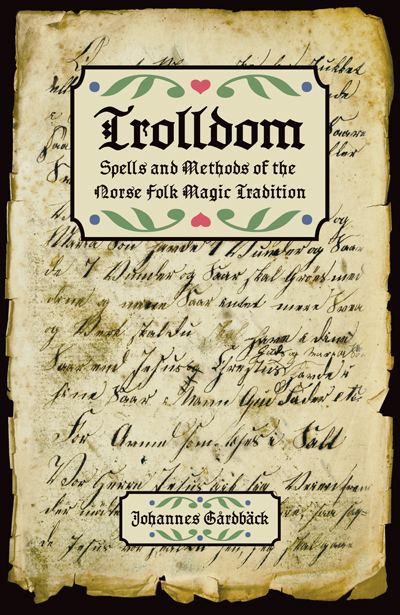 This book is a detailed account of traditional Swedish, Danish, and Norwegian folk magic and provides spells to cast for love, prosperity, protection, and good luck; as well as a look at the history of Trolldom in Scandinavia and among immigrants to the United States, including descriptions of the basics of Trolldom practice as performed by professionals for their clients. Order Trolldom from the Lucky Mojo Curio Co.